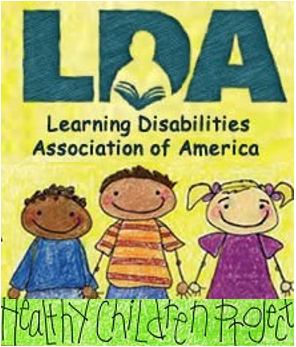 These LDA videos highlight awareness of LDA mission, advocacy issues, success stories and other content related to learning disabilities. This list of current LDA videos can also be found on the LDAAmerica YouTube channel. Assistive technology for individuals with learning disabilities is highlighted in this video by AMAC and the Tools for Life center. Representatives from Georgia Tech and the University of Washington summarize what is currently available to help foster success for all individuals: K thru 12, post secondary and in the workplace. Carolyn Phillips is currently the Director for Tools for Life Center at Georgia Tech. Carolyn shares her story of what it was like growing up with multiple learning disabilities and how she used technology to find success. Learn how two parents advocated for their children and of the importance of utilizing strategies and the right classroom interventions for Success by Third Grade for children with learning disabilities. Did you know LDA is a volunteer driven organization? Without our volunteers we would not be able to advocate, educate, and prepare individuals with or working with learning disabilities to be confident and powerful. See how key the volunteers are to the success of LDA and please watch this special message from our Executive Director, Mary-Clare Reynolds. Help to strengthen our advocacy efforts by Joining LDA today. The more voices we gather through membership the louder our message will be to create an impact on more than 2 million children diagnosed with specific learning differences in the US today. Every person with learning disabilities can be successful — in school, at work, in relationships, and in the community — when given the right opportunities. LDA is proud to feature the first in a series of videos to help gain more awareness of LDA and the efforts of hundreds of volunteers across the nation with our state and local affiliates. 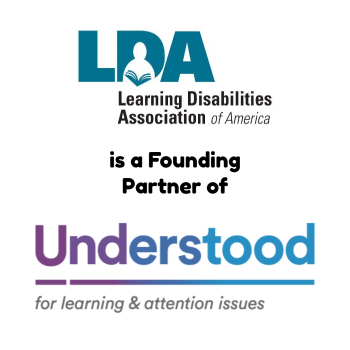 LDA would like to thank the Learning Disabilities Foundation of America for funding the first in a series of videos to help raise awareness about LDA and learning disabilities. We would also like to thank Dallas Academy in Dallas, Texas for their hospitality and allowing us to capture the real work being done in the classroom to help children with learning disabilities succeed. LDA has 35 state/local affiliates with thousands of members across the United States. 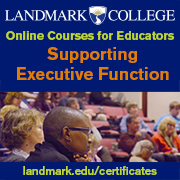 Join this prestigious group and become a member too! You Belong with LDA! Watch the sucess story of LDA member Evie Lindberg, an adult with a learning disability. Joe is an adult with a learning disability. Watch his success story!